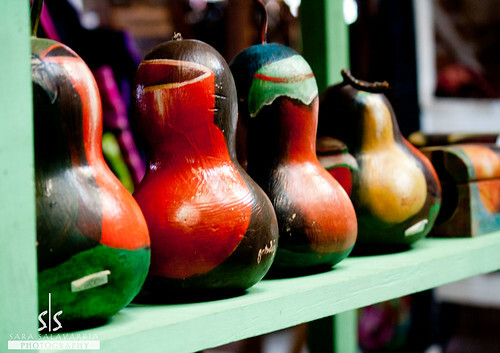 Artesanias de Valle de Angeles, Honduras, originally uploaded by shalyphoto. I'm gone to inform my little brother, that he should also go to see this website on regular basis to take updated from hottest news update. Asking questions are really nice thing if you are not understanding anything completely, however this post provides good understanding yet.